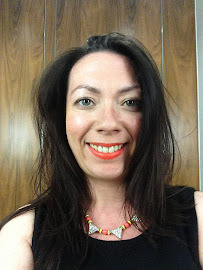 Following on from my review of I Just Love It gift range I was offered an opportunity to try some items from their personalised offering. 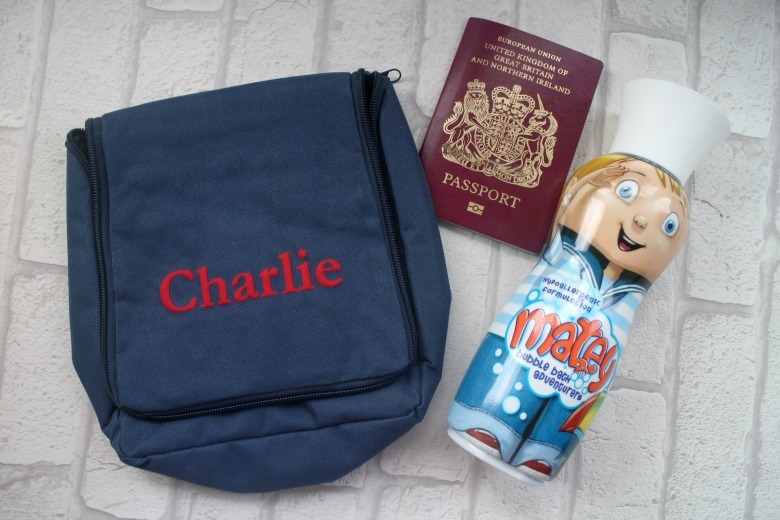 I chose the personalised children's toiletry bag* as it was perfect for my friends son. I consider myself to be lucky enough to have some wonderful holidays but this little man is particularly well travelled for a three year old. After a chat with his mum who told me he was in need of a little toiletry bag for their next trip I was on the case. 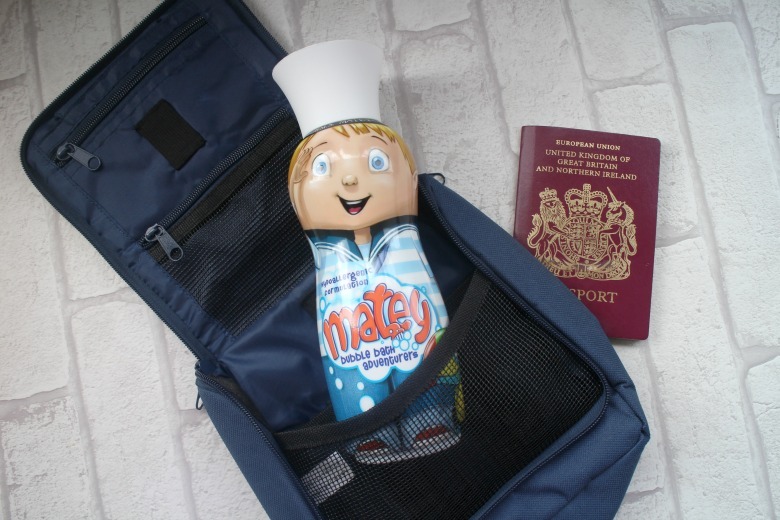 Available in blue or pink whatever your preference and personalised with the name of your choice its ideal for little ones heading off on school trips or to ensure that they can easily identify their bags. Large enough to house all the products little ones might need such as toothbrushes and toothpaste it's certain to make bath time easier for mum or dad whilst on bathing duties in what can often be cramped hotel bathrooms. A handy hook ensures that you can hang all the essentials in easy reach. Let's hope Charlie enjoys his next holiday. Who doesn't love something with your own name on it! Charlie said he wants to use it for his toys!